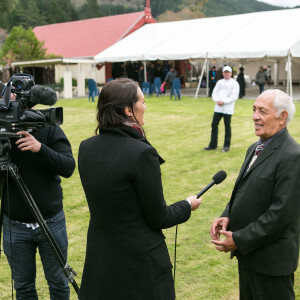 The following is a brief outline of what manuhiri (visitors) can expect at a pōwhiri (traditional formal welcome) at Tangoio Marae. 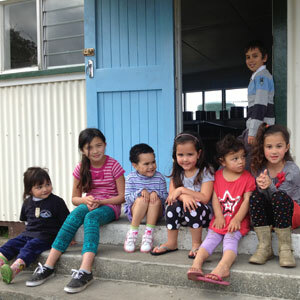 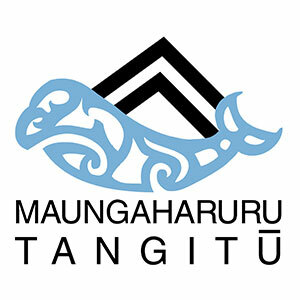 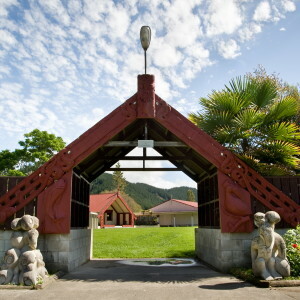 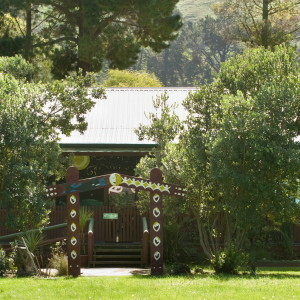 Firstly, manuhiri should gather at the waharoa, tomokanga (gateway, entrance) of the marae. 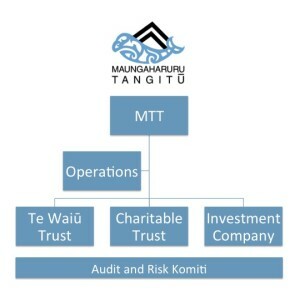 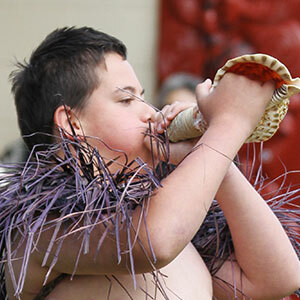 Whilst gathering at the waharoa, manuhiri should decide who will do the karanga (call) and whaikōrero (formal speech). 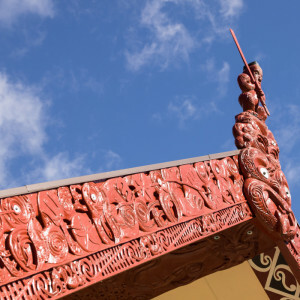 It is preferred that the kaikaranga (woman doing the call) should be wearing a dress or skirt and that the kaikōrero (male doing the formal speech) should be wearing long trousers. 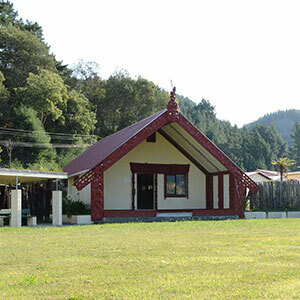 Manuhiri may proceed onto the marae ātea (courtyard in front of the meeting house) once the tāngata whenua (home people) have called you on. 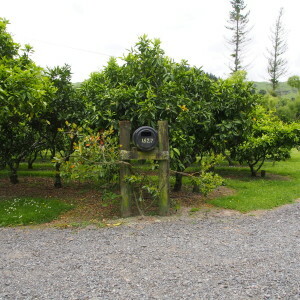 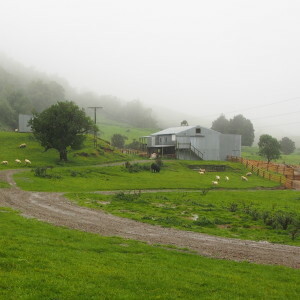 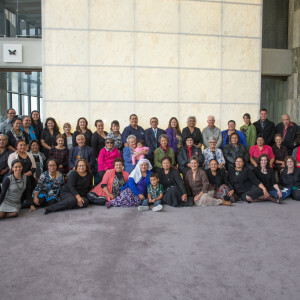 Pāeke is the kawa that Tangoio Marae follows. 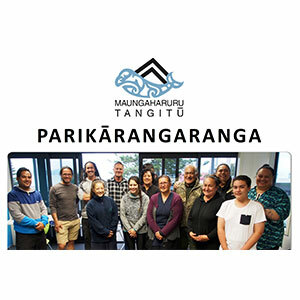 Pāeke allows all the speakers of the tāngata whenua to speak first. 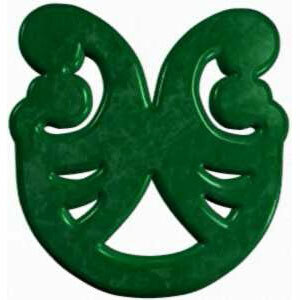 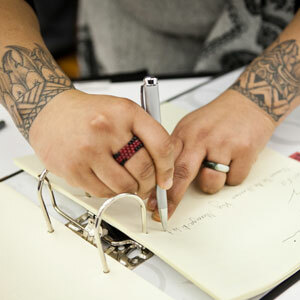 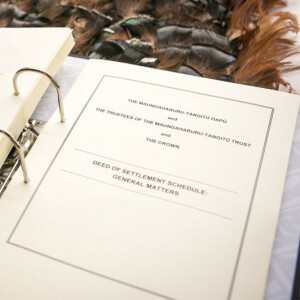 Once they have completed their kōrero (speeches), they will then hand the rākau kōrero over to the manuhiri. 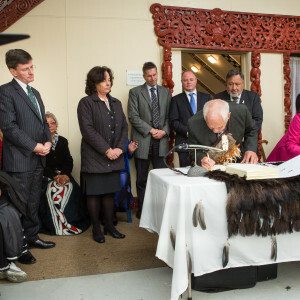 Once all the speakers from the manuhiri have finished, the tāngata whenua will invite the manuhiri to come and harirū (shake hands) and hōngi (press noses). 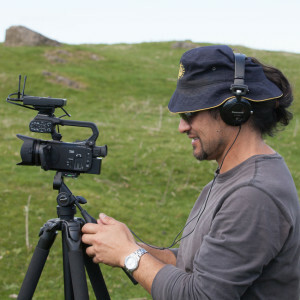 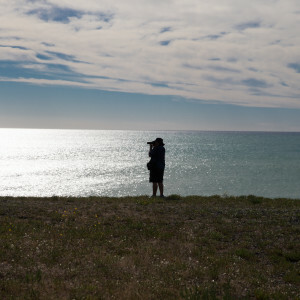 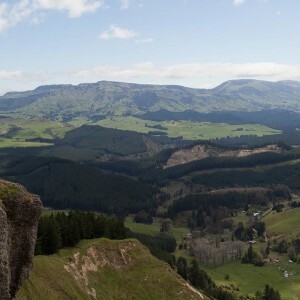 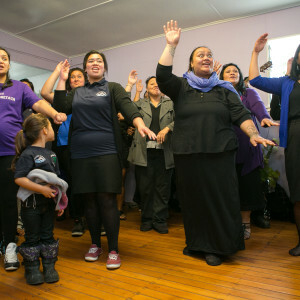 A supporting waiata (song) will accompany each kōrero. 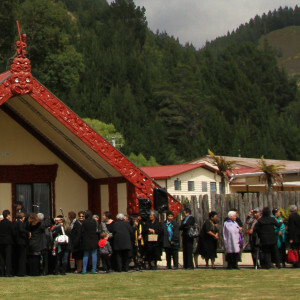 If a tangihanga (funeral) is taking place, it is of utmost importance that all whānau and manuhiri are welcomed onto the marae by a pōwhiri. 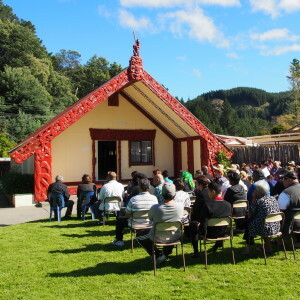 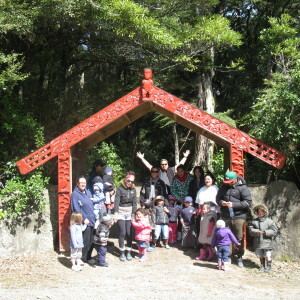 Coming onto the marae without a pōwhiri, or turning up for the burial service only, does not pay homage to the tūpāpaku (the person has died) and the whānau as a whole.